Bella Gypsy Designs: March is Here! I can't believe March is here! That means spring is right around the corner. I don't know about you but I am so ready for shorts, t-shirts and flip-flops! Spring weather can't come soon enough. Bella Gypsy is getting ready for spring and their new release is just what you need for all those spring pictures. 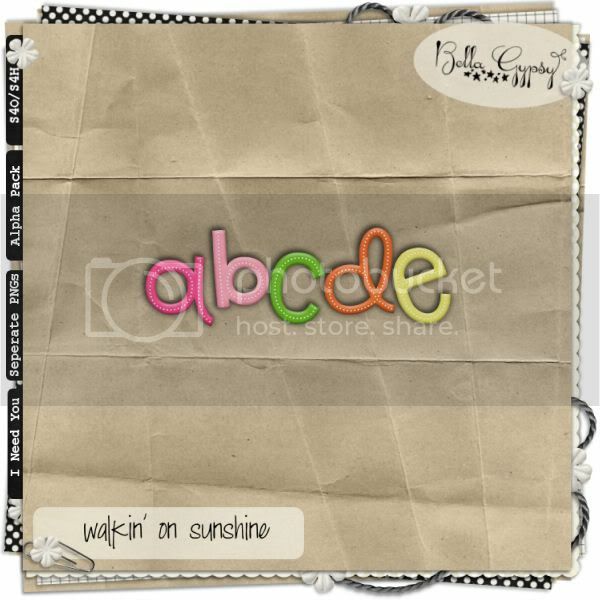 Walkin' On Sunshine is bright, fun and packed with lots of spring goodies! You can pick it up at Gotta Pixel or A Cherry On Top today! Here are some coordinating papers that you may want to check out! and there are some coordinating alphas too. Here's a little freebie for you! 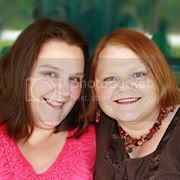 Just click HERE for your download link or on the preview below!